The second annual Red Bull Divide and Conquer will be taking place on Vancouver's North Shore next Saturday, June 8th. We had an absolute blast in year one and we're stoked to bring this top notch international event back to North Van again in 2013! Check out how much fun we had in the rain and mud last year. Divide and Conquer is a relay styled event that begins with a mountain run, follows up with a mountain bike, and concludes with a white water kayak down Capilano Canyon, finishing just below the iconic Lion's Gate Bridge in West Vancouver. It's a wild ride for each participant and true mountain race in every sense of the word. We currently have a few out of country kayakers who are heading this way to participate but they're shy a few teammates, predominantly a mountain runner, but also a mountain biker. 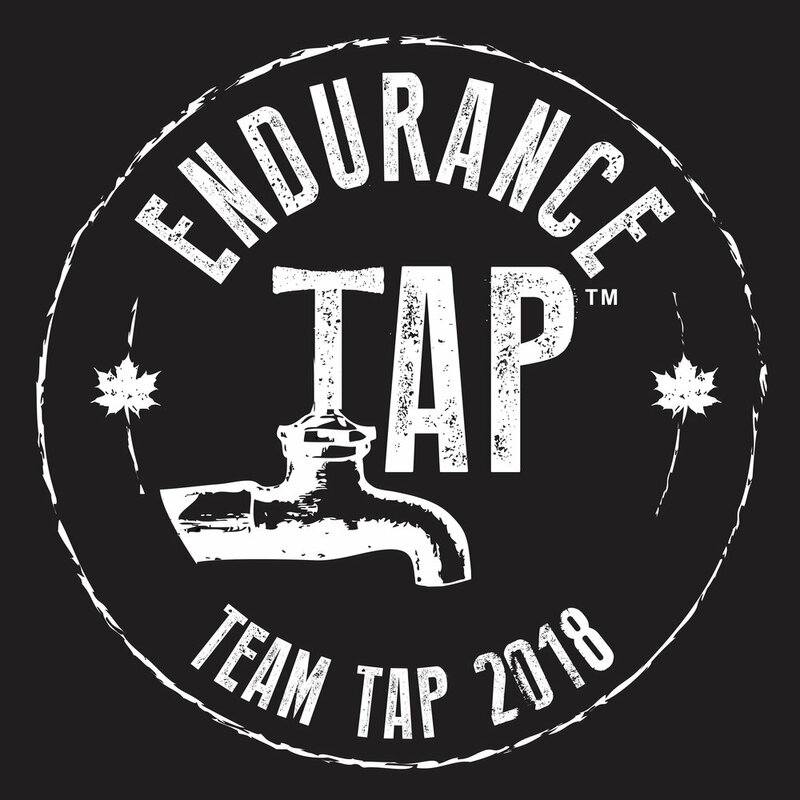 This contest is open for any runner OR biker to claim the free entry and join an established kayaker in helping to form a team of three. We'll also be drawing for a 2nd place prize of $50 off an individual entry, and a 3rd place prize of $25 off an individual entry. All you have to do to enter is to leave a comment on this blog posting prior to Sunday, June 2nd at 6pm. Winners will be drawn on Sunday night. Good luck!